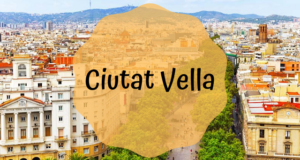 If you are coming to Barcelona as a tourist, Ciutat Vella is a great place stay! There are many authentic apartments in this area. 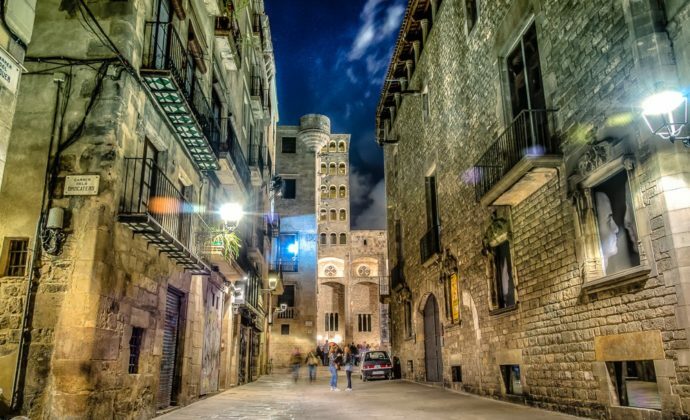 Ciutat Vella, meaning “old city”, is packed with beautiful old buildings and nice cosy squares. 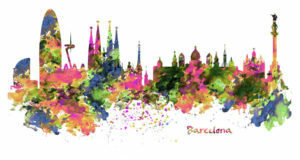 Besides that, it has all sorts of restaurants, small boutiques, street artists and much more. Ciutat Vella is also the home of the Palau de la Generalitat, the official government office of Catalonia. 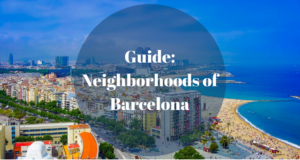 Ciutat Vella consists of the “barrios” (districts) of Gótic, Raval, Born, and Barceloneta. 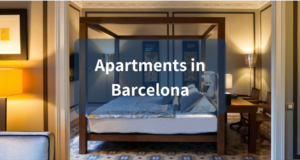 If you want to stay in the center of Barcelona close to the sights, services, and nightlife, Ciutat Vella is a good choice. Sights in Ciutat Vella area is booming with things you just have to see as a tourist in Barcelona. 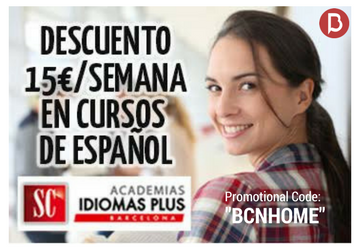 In this neighbourhood, you can find the famous Las Ramblas streets. Even though it’s normally referred to as “the Rambla” it is actually not one street, but a number of streets in succession. Ciutat Vella is also home to both the Catalan government and the City hall of Barcelona. 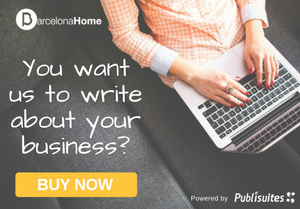 They are situated in buildings opposite each other at the beautiful Plaça Sant Jaume. 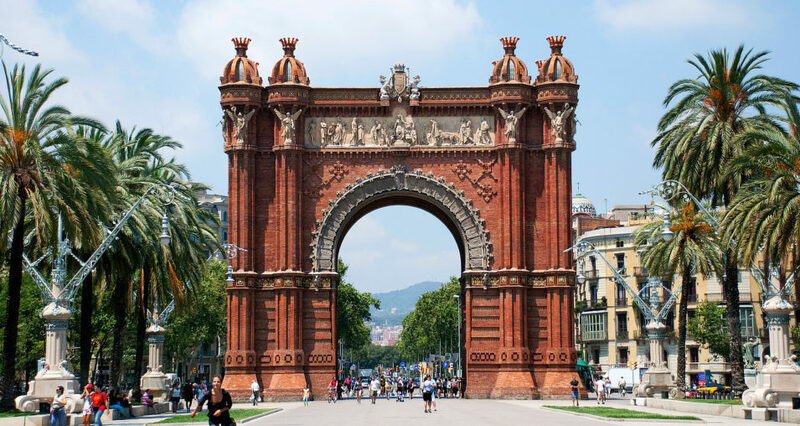 Close to the border of the neighbourhood you can visit two great sights of the area: Arc de Triomf and Ciutadella Park. The former mentioned is an impressive gate that is almost 30 meters high and 28 meters wide. It is a starting point of a promenade that leads to Ciutadella Park where you can relax or rent a boat and go rowing in a pond situated in the middle of the park. Gótic is where you will find the Cathedral of Barcelona, “La Seu”, not to confuse with the perhaps more famous Sagrada Familia, and the old church “Santa Maria del Pi” that dates back to the 14th century. 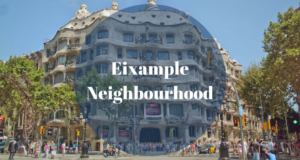 The entire barrio of Gótic is actually a sight in itself, as most of the buildings and structures are very old, some dating back to the time when the Romans founded “Barcino” where Barcelona is today. 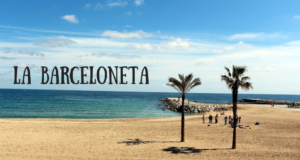 La Barceloneta might be home to the Catalan capital’s most famous and visited sight, the beautiful beach of Barcelona. Ciutat Vella area is simply packed with places to eat! 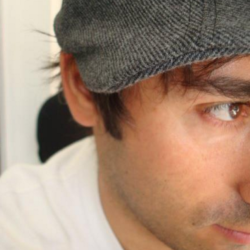 It is almost impossible to single something out. 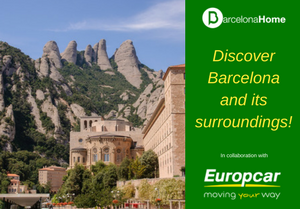 Here you can find all kinds of restaurants, from Basque to Irish, Argentinean, Lebanese, typical Spanish and traditional Catalan, and at all prices. Many of the restaurants on the main streets and squares tend to be a bit expensive and serve almost the same touristic food. 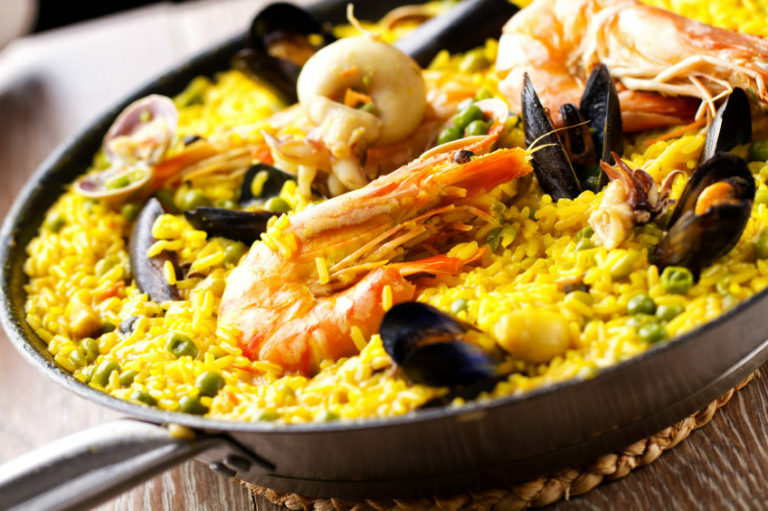 However, the smaller streets of Ciutat Vella, away from the heavy crowds have a selection of fantastic restaurants that will serve you delicious food at reasonable prices. Thus, it is fun to just explore the area and you will probably come across a place with mouth-watering dishes. If you fancy a drink then Ciutat Vella is the place to be. 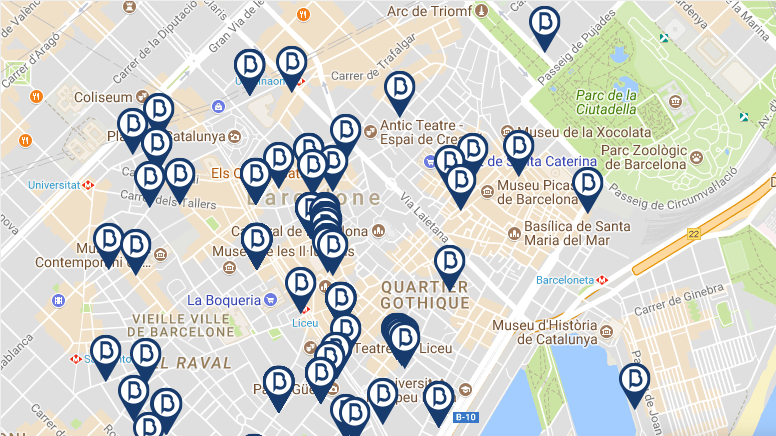 Gótic, Raval, and Born have all kinds of bars, from rock bars in upper Raval to jazz and theme bars in lower Gótic, to modern and chic bars in Born. Want to go clubbing? 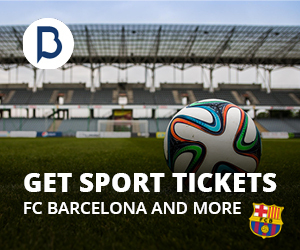 No matter what you are into, Ciutat Vella has it! You can listen to techno and rock in Raval at places like “Moog” and “7sins”. 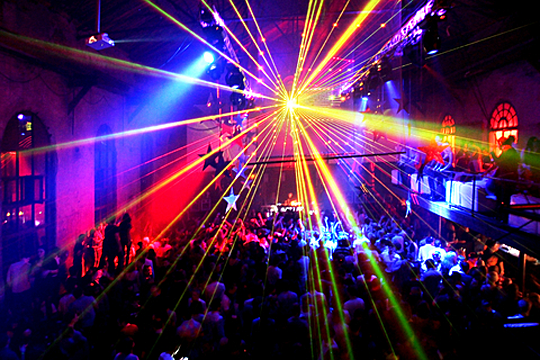 Live concerts are held in Gótic at places like “Sidecar Factory Club” and “Jamboree“, which also turn into regular nightclubs when the concerts are over. Furthermore, there are hip and modern clubs in Borne, like the “Bar Rubi” and “Coppelia Club”, so there definitely is an abundance of alternatives in the neighbourhood. 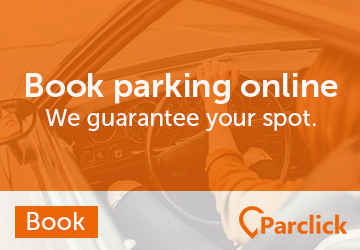 Have a hard time controlling your shopping urge? Then Ciutat Vella area might not be the place for you as the area is packed with shops and stores of all kinds! It doesn’t matter what you are looking for, you can find it in Ciutat Vella. You will find tons of souvenir shops, brand clothing stores, designer boutiques, shoe stores and more on all major streets. 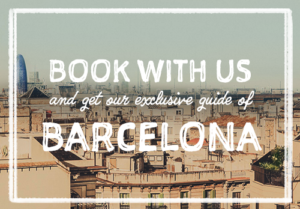 If you head on into the smaller streets of the Barri Gotic you will also find amazing small niche shops and one-off designer boutiques galore! 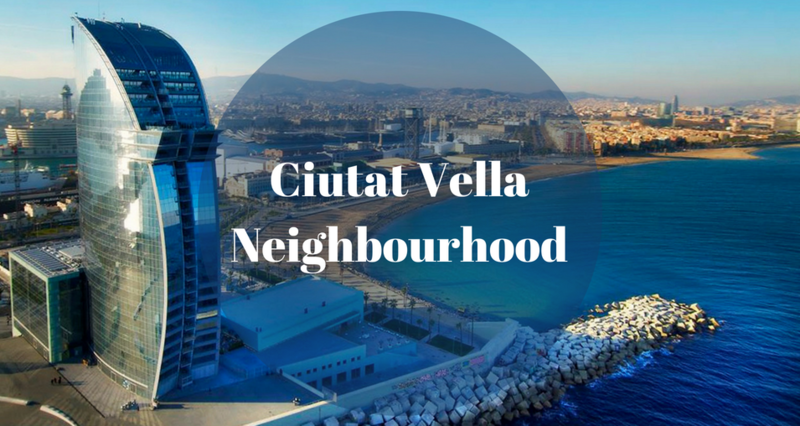 Ciutat Vella also boasts, not just one, but several departments of the El Corte Ingles shopping mega house, not to mention Maremagnum Shopping Center. If you want to buy some truly fresh products, delicious chocolate or traditional Spanish ham; head on over to the Mercat de la Boqueria on Las Ramblas. 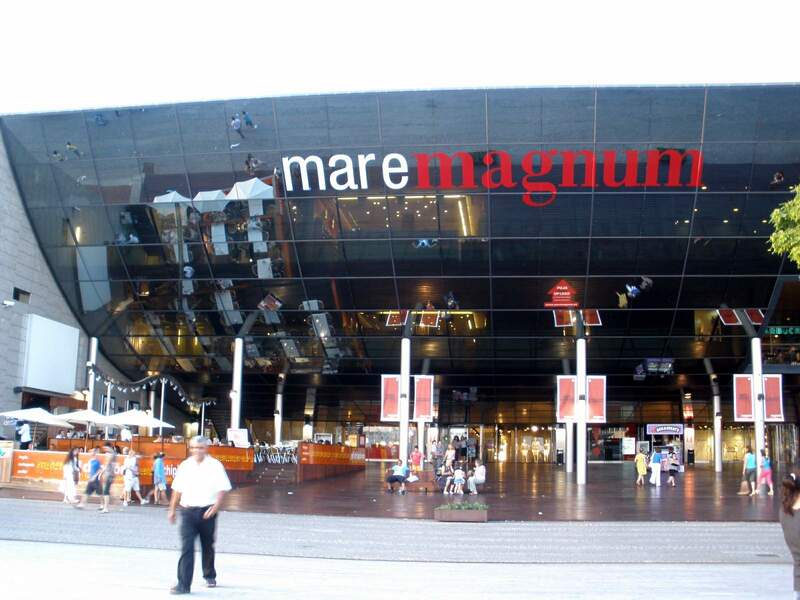 This market is considered the best of its kind in Europe by many. Furthermore, most top chefs from Barcelona’s many restaurants buy their fresh ingredients here every morning.